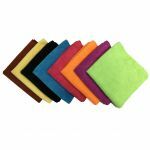 If purchasing 20 pieces or more please visit our Microfiber Wholesale Section for the bulk discounted price of $7.05 per mop. 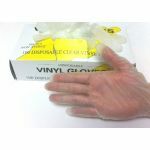 Minimum quantity for "14oz Microfiber Looped End, Wet String Mop, Premium, 5" Band" is 1. 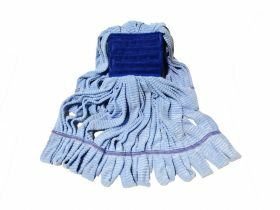 Heavy duty microfiber string mop head combines the cleaning power of microfiber with the simplicity of a traditional string mop. 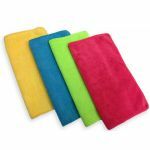 Made of thin, densely packed synthetic fibers, this mop absorbs up to 10 times its weight to ensure effective liquid pick up, retention, and rinsing. 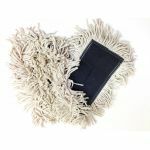 It has several strands with looped ends for greater floor coverage, a streak-free finish, and faster drying. 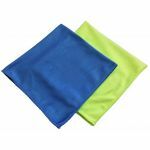 Plus, it features a scrub pad material on the headband to help remove stubborn scuffs and spots. 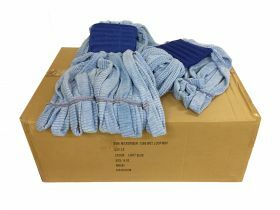 This mop head's manufacturing process creates a positive charge, allowing it to attract negatively charged dust and dirt particles better than a standard cotton mop. 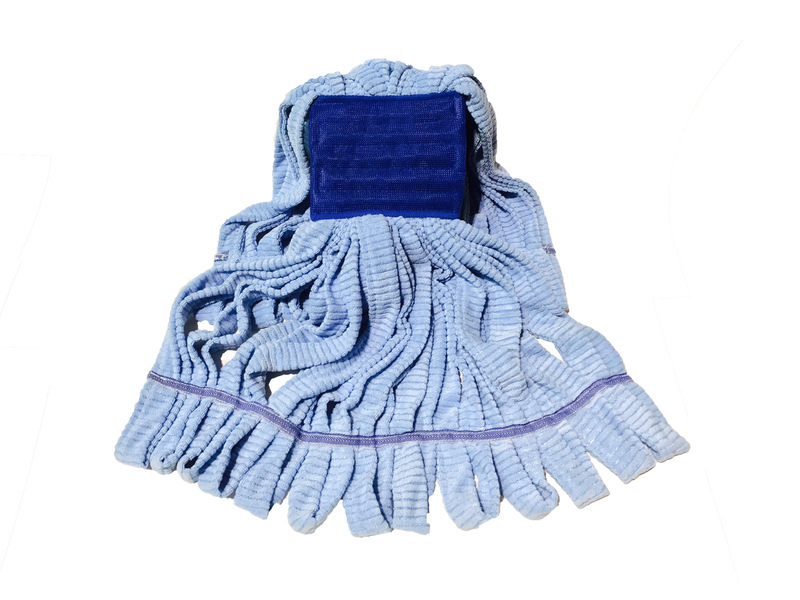 With the ability to be machine washed and dried up to 500 times for long-lasting use, this heavy duty microfiber mop head is an essential addition to cleaning companies, hospitals, schools, warehouses, restaurants, cafeterias, and catering facilities.